The JVC TK-C215V4U has been discontinued. No direct replacement is available. 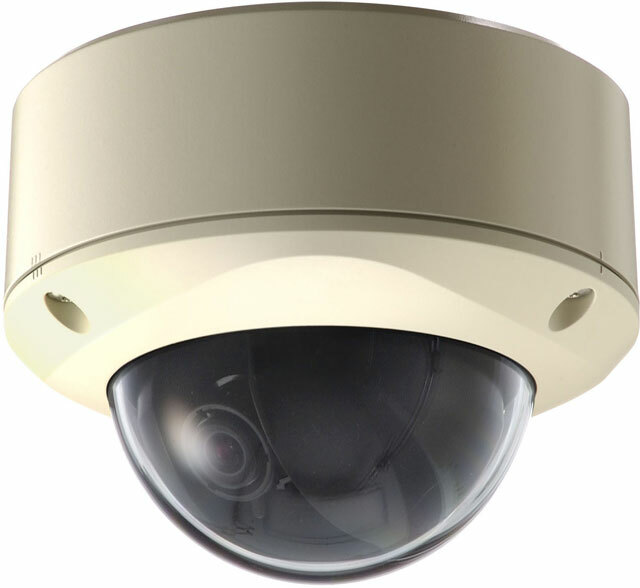 JVC's new high-performance dome camera, the TK-C215V4U, is capable of inconspicuously carrying out surveillance at airports, stores, factories and building exits/entrances. Equipped with JVC's latest camera technology, this all-in-one solution produces outstanding images with 540 TV lines of horizontal resolution, as well as employs a new easy-to-install mechanism for plug and play setup. As a full-spec camera, the TK-C215 series dome camera comes with a complete array of high-performance features.